Once more we return to this “basics” series of articles which aims to explain the essentials of blackjack and to increase the number of players trying their hand at this game every year. In this article we’ll focus on online blackjack, which operates a little differently from casino blackjack and therefore needs to be treated with a different level of respect. Basic Blackjack Strategy, which is a way of playing blackjack that statistically increases your chances of winning, applies as much to offline blackjack as it does to online blackjack. You can turn a profit in online casinos by utilizing this strategy, but when it comes to card counting, which is the next step up, it doesn’t work. Simply put, whilst some online games use single decks and double decks, they operate on a different system. It is much easier to count cards at home and it’s also very hard to monitor players that do it, so to stop them the casino initiates an algorithm that basically shuffles the cards after every hand. There are players who have tried to count cards and even ones who say it works, but if it has ever worked for them then they have been lucky and it’s been a one-off thing, because card counting is simply not possible online. As with offline casinos, online casinos have perks that can increase your variance and help you to return a profit, or at least to limit your losses. You have to shop around for these and, unlike in offline casinos, asking the casinos to make you an offer isn’t going to get you anywhere. There are some casinos that offer generous loyalty schemes, such as Spin Palace. Here you are rewarded for regular play, receiving bonus points (that can be converted into cash) prizes, tournament tickets, gifts and much more. Always be sure to check the specifics of the loyalty scheme, because whilst most online casinos have them, not all of them are worth the paper they are written on. Another way to ensure you get the most value is to signup to a casino that offers a big new member bonus. 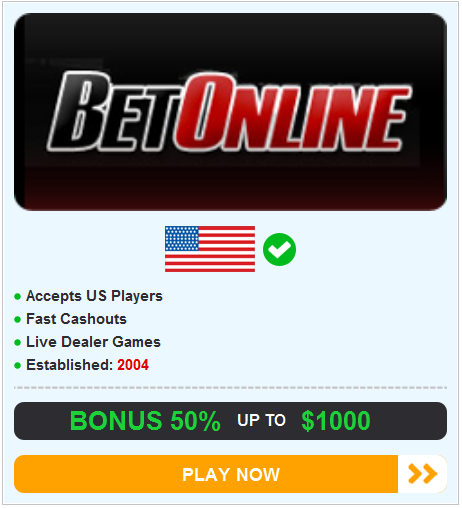 This allows you to basically play with free money to begin with, which should put you into a profit from the get-go. However, don’t shop around, taking new member bonuses here and there. Whilst that is one way of doing things, it’s a tiresome and not very profitable in the long run. Your best bet is to find a great loyalty scheme on a casino that also offers a great new member bonus. This combination will give you a site that you can devote your attention to, and one that will pay you back in the longrun. If you fancy yourself as a blackjack player but don’t have the bankroll, then signup to a casino that allows you to use a credit card. If you are as good as you think you are then you can pay off your debts before the interest even starts to accumulate. If not, then you can let that interest accumulate, wait for your luck to come in and then pay it off and pocket the profit. Of course, this is risky and if you’re not as good as you think you are, it could cost you a lot of money. Make sure you test your skills first, don’t just assume you have what it takes.